Level of salinity rose from approximately 10g/l to often more than 100g/l in the remaining Southern Aral. Salinity of the rivers varies with place and time, as well as through the seasons. When going through the desert, rivers often collect some salt compounds residues in the ground that result in higher salinity, but may well be lowered again after going through irrigated lands. Dams also affect salinity, notably by reducing its variability with the seasons. 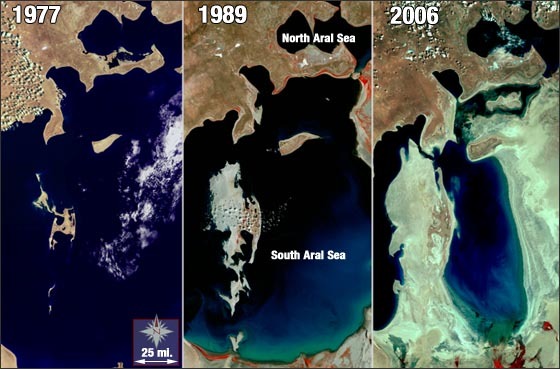 Smaller lakes within the Aral Sea that have stopped being fed by river flows tend to have higher salinity due to evaporation, causing some or all fishes that either survived or had been reintroduced in the 1990s to die. 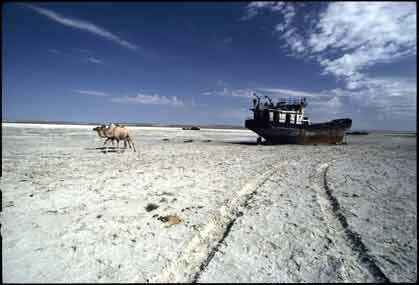 Even re-watering those lakes does not compensate for the increased salinity over the years. 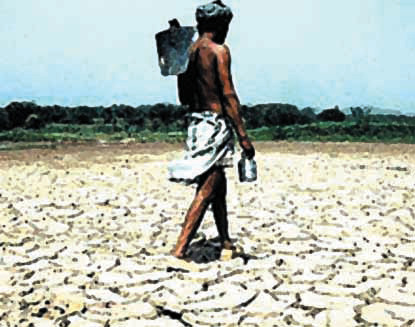 In 1998, water level was down by 20m, with a total volume of 210km3 compared to 1,060km3 in 1960. 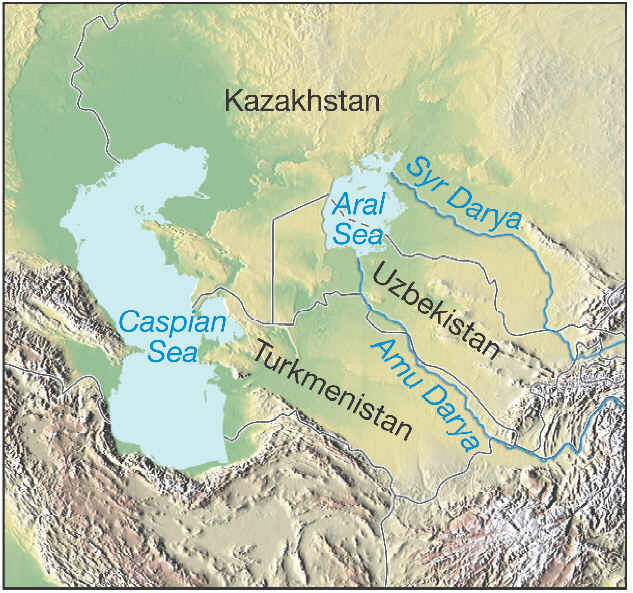 Most of the changes in climate and landscape in the Aral Sea basin that we are about to explore are at the least indirect products of Human induced changes. While we must remember at all times that society is responsible for the crisis that has unfolded in and around the Aral, the point we want to make is that most of the actual changes that have afflicted the Sea since the 1960s are the result of our environment’s reaction to the stresses society has imposed on it. Thus, the difficulty lies as much in understanding the way climate and other natural systems function as in being capable of weighing the potential consequences of our actions before we undertake them. Risk assessment combined with scientific understanding should undercut our actions more efficiently; adding an ethical dimension to the equation remains more than welcome in addition to those more accessible and quantifiable factors, but is too fragile to be the centerpiece on which our decisions rely before we commit to large scale actions which can often, as we are about to see, engender even larger responses from our environment.